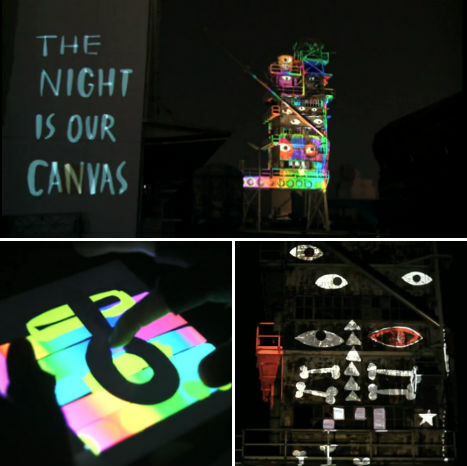 An iPad, a projector and an app called Tagtool are all you need to turn your city into a virtual canvas for your own custom light art and animations. 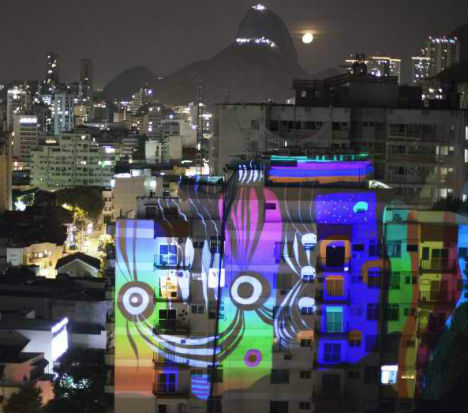 Created by Vienna-based OMAi, Tagtool enables you to create art with your fingers on an iPad and project it large-scale onto the sides of buildings. You can flip the interface if you’re left-handed. 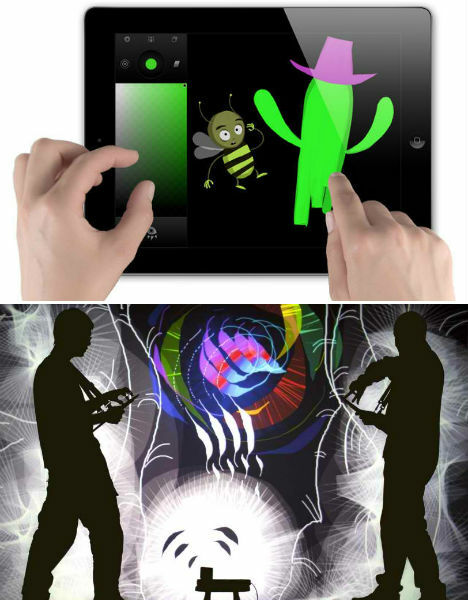 Two or more collaborators can team up using wifi, inventing characters and animated stories or creating interactive light art shows for a crowd. 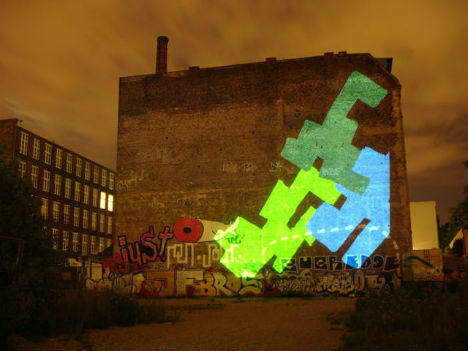 In fact, any flat surface is turned into a performance art venue. Want to just play around at home? Use an AV adapter to display it on a TV, or just use an Apple TV for Airplay streaming. Check out this video to see the app in ‘multiplayer’ action.